REDUCE!!! REDUCE!! AMAZING OPPORTUNITY!! 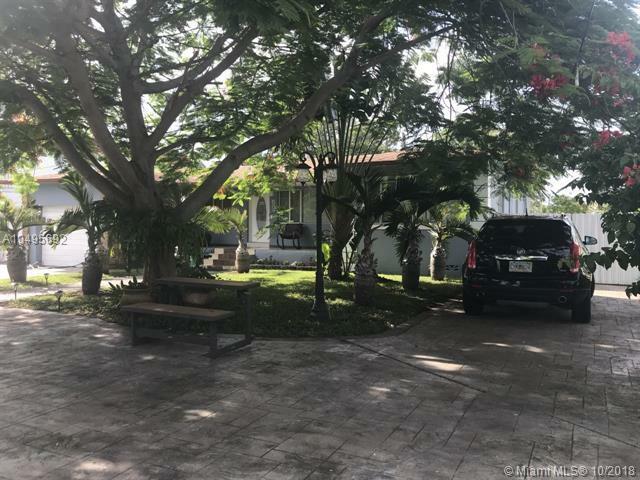 BEAUTIFUL RENOVATED PROPERTY IN FRONT OF A CANAL, QUITE AREA AND NEIGHBORHOOD. 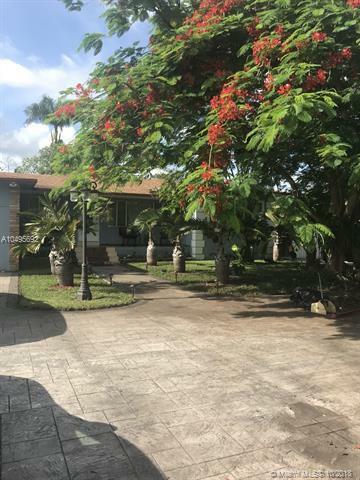 Property have ceramic tile floors all over, 3 Bedrooms, with 3 upgraded Bathrooms, New kitchen cabinets with granite counters, covered terrace. NEW ROOF 15 YEARS WARRANTY. NEW AIR CONDITIONING. Enjoy the water from the family room, master bedroom and kitchen. This Amazing Property is a must see. Easy to show, call Listing Agent!! 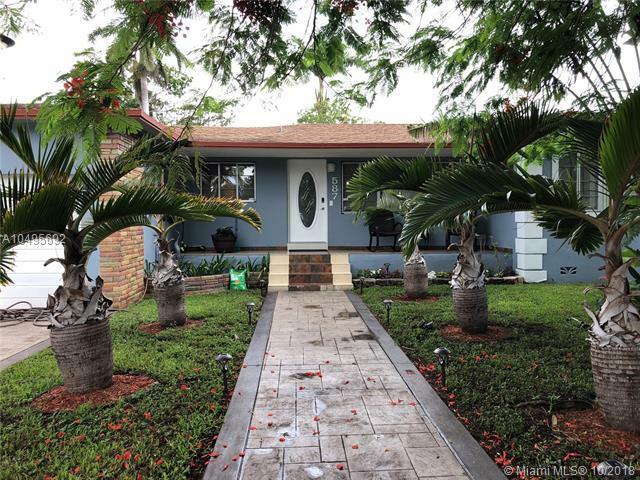 Listing courtesy of Sunset Realty & Investments Co.